2015 winners Xana Beach Club. The event was conceptualised in 2013 by Jay Leshark while he was work­ing with Phuket Live radio and saving the Phuket airwaves with his weekend brunch radio show. Jay was looking for an event idea that would be something different for Phuket, something to do with food and something fun. 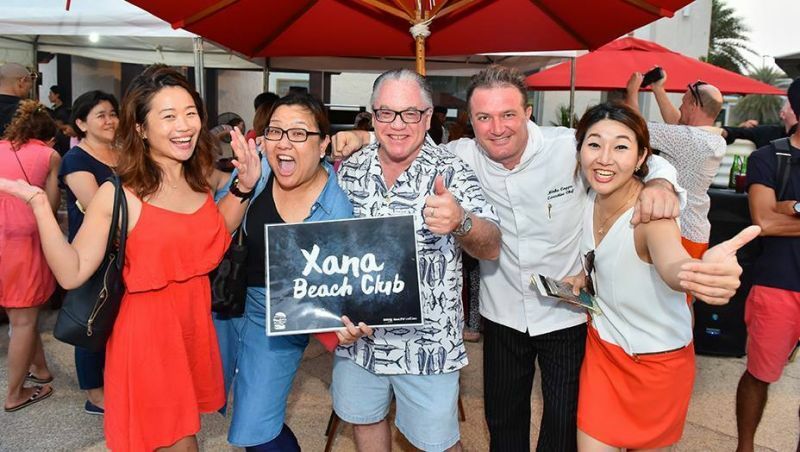 After a couple of years of plan­ning, which really meant going around Phuket eating burgers, and studying burger competitions around the world, the inaugural event was held in March 2015 and the first ever winner was Xana Beach Club. In 2016 Kata Rocks were declared the winner and in 2017 it was the Thavorn Beach Village & Spa and then again in 2018. So far, The Thavorn Beach Village & Spa are the only ever two-time winner. This year’s event is set to be the big­gest and best ever. The venue at Phuket Boat Lagoon is fabulous and there are some awesome sponsors, such as Class Act Media who have been with the event since the start. There will be live music on the stage with the likes of the Two Chef Band, famous from Jason Wilder’s drivetime show, as well as some great children’s activities, mixed drink shows, craft bev­erages and much much more. But what does the winner get? 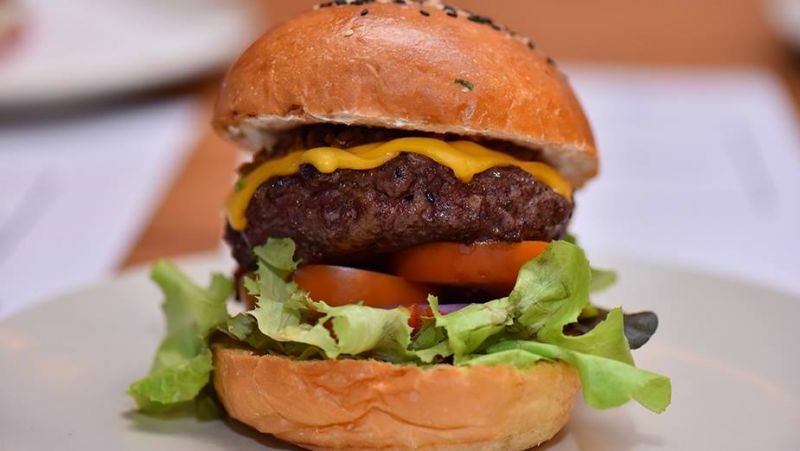 Well, not only do they get bragging rights for one year and the Phuket’s Best Burger trophy, they also receive a host of other prizes from the amazing sponsors. The prize fund is already over B250,000, which includes a huge B180,000 worth of advertising from Class Act Media and B25,000 worth of BBQ equipment from The BBQ Shop. The other glorious sponsors are Real Life Phuket and Im­age Asia, including windows magazine and where to eat guide.